Tangled Art Gallery recently opened Outliers on Tour, an exhibition that invited artists from outside of Toronto to consider how a city’s singular narrative is shaped. The exhibition sought to parallel the way artists working on the peripheries influence a city’s centre and the hidden role of disability in shaping art history’s aesthetic concepts. In light of this twist on the status of being “outside,” I thought that it would be interesting to see where mainstream depictions of “outsider” art currently are. I didn’t have to go far. Velvet Buzzsaw is a new and fairly straightforward horror movie on Netflix that plays on old tropes with an art world twist. Josephina, played by Zawe Ashton, is a gallerist desperate for a break in the blue-chip art market who stumbles onto the works of the recently deceased unknown artist Ventril Dease. He had ordered that all of his works be destroyed, but Josephina decides to steal them instead and becomes an art world darling as she introduces her newly discovered sensation. It is soon apparent that his paintings have a malevolent spirit, and the audience learns that the artist was, (not) shockingly, a psychiatric service user. The film also suggests that he may have been a killer in his past. His works inevitably murder the characters in the film who engage with art for personal gain. It’s necessary here to note that critics, especially those in the art world, have already panned this movie quite extensively, but there is value in reading this film through the lens of disability and its current relationship to Outsider Art. Outsider Art is a label that was coined in the 1970s to describe art work created by those who had little to no contact with the mainstream art world or art institutions. It referred to works typically made by racialized communities, queer communities, and disability communities, especially those living in institutions. As the art world has evolved, so too have attitudes towards artists from outside the mainstream. Still, this term recalls histories of institutionalization that barred disability-identified artists from participating in the art world, often while perpetuating the theft of their work by curators to put on display. Both are also instruments for murder. These characters are depicted as not only disabled, but disabled and dangerous. The problem is that the art world (and the movie) introduces these disruptions without recognizing the political potential of their choices. In the past, Outsider Art has co-opted disability as an aesthetic marker without engaging the agency of the artists who create these works. Curators of Outsider Art like Jean Dubuffet went so far as to exclude artists from participating at their own events, so that they wouldn’t become too comfortable in the art world and would maintain an air of mystique. 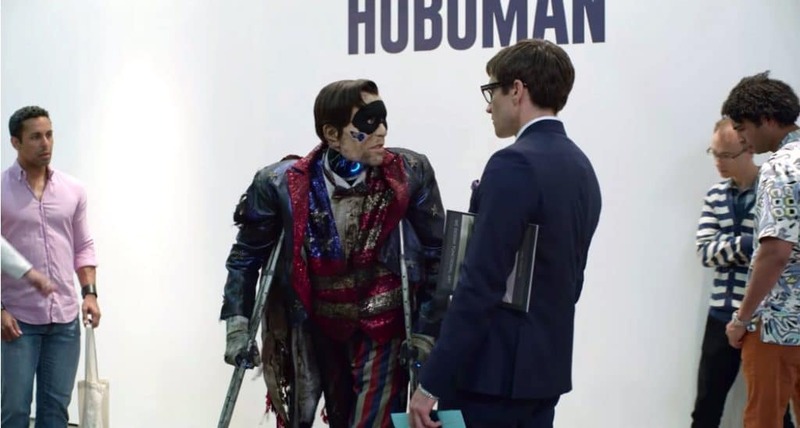 By equating disability with the menacing and the incomprehensible, Velvet Buzzsaw reinforces ableist understandings of Madness. Rather than exploring the possibility of bringing Mad artists to engage the horror genre with depth and nuance, the movie buys into age-old clichés by portraying and associating Madness with violence. These depictions underscore the difference between Disability Art and things like art therapy or Outsider Art (which has historically been the entry point for disability to art). The former includes a sense of agency. The art created by Disabled artists who identify politically with their disability doesn’t simply fall back on notions of “repressed genius” or art lacking in intention. Their art is agentive. 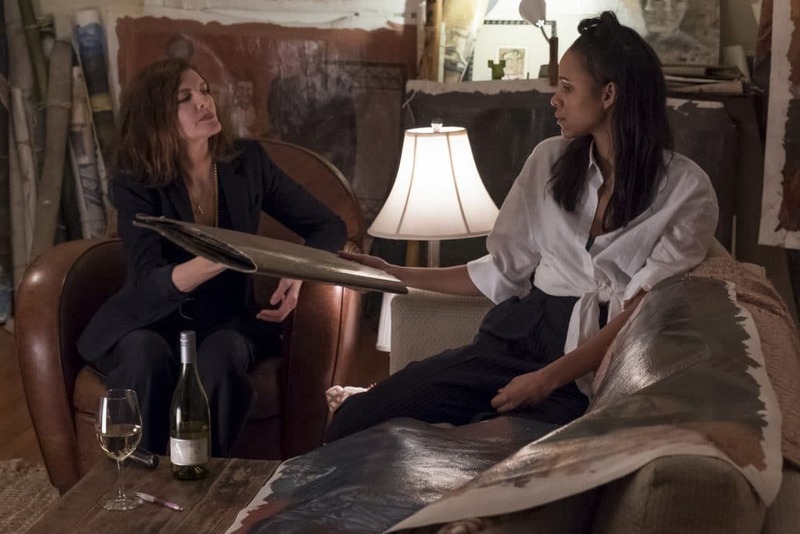 The most egregious act in Velvet Buzzsaw is that the gallerists recreate the theft and co-opting of an artist’s works against their wishes. In this way, the tale feels like a factual retelling of the story of Henry Darger – the quintessential Outsider Artist and possible inspiration for Ventril Dease – rather than a fictional horror movie. Disability Arts is radical for the ways it reframes disability and positions it as political, purposeful, and, most importantly, respectful of the intent of the artists creating it. Funnily enough, instead of complaining about what Velvet Buzzsaw got wrong about the art world, the art world might want to recognize what this movie got right. Sean Lee is the Director of Programming at Tangled Art + Disability in Toronto. 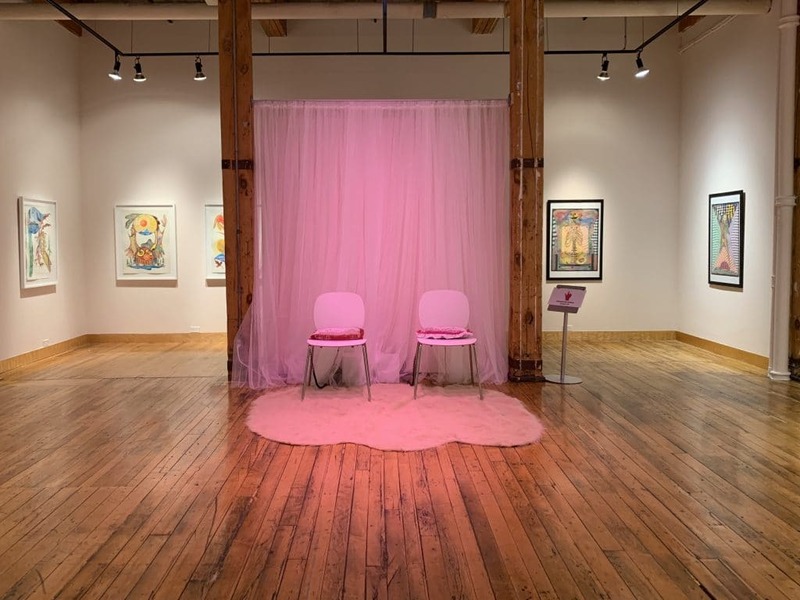 He is a part of a new generation of artists, curators, and arts leaders bringing fresh perspectives to contemporary art through an intersectional disability arts praxis.